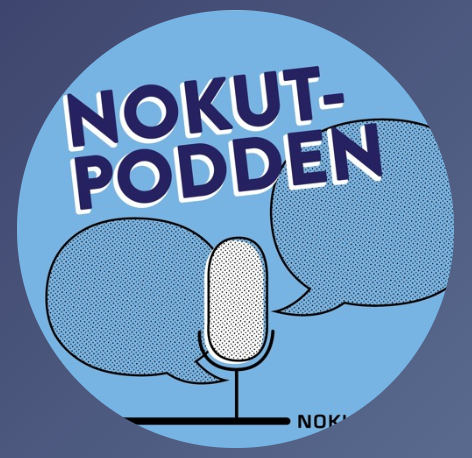 Here comes the latest edition of NOKUT-podden (NOKUT’s podcast on higher education which topic is “Students who teach” and to which Sehoya Cotner, Associate Professor at the University of Minnesota and Professor II at bioCEED) was invited to participate. There is much to learn from this NOKUT-podden, especially if you understand Norwegian. NOKUT (the Norwegian Agency for Quality Assurance in Education) is an independent expert body under the Ministry of Education and Research. NOKUT’s work is intended to contribute to society at large having confidence in Norwegian higher education and tertiary vocational education as well as recognised foreign education.